I'm going to start this as a regular post because I do support so many friends and fundraisers! Here are two that are near and dear to my heart and I do hope that you support my wonderful friends in this, as I've already donated to both of them!! 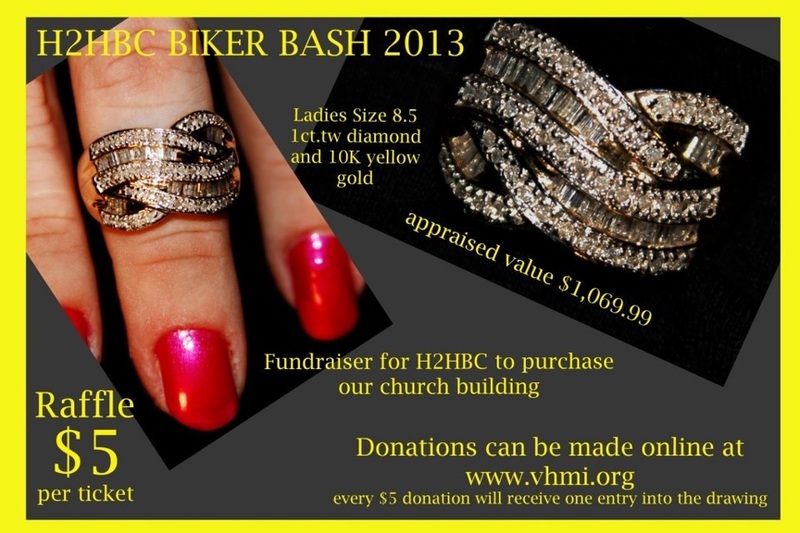 Next up is this AWESOME raffle from Van Horn Ministries. A lot of people don't know this, but I have a Biker background. It has always been a part of me, and the only reason I'm not riding right now is because Monster is too young. When he gets older, we're going to get bikes again!! I've always been a great friend to one of the people at Van Horn Ministries, and I used to baby sit her son when he was a toddler...he's an adult now, so that tells you how long we've been in each others lives.